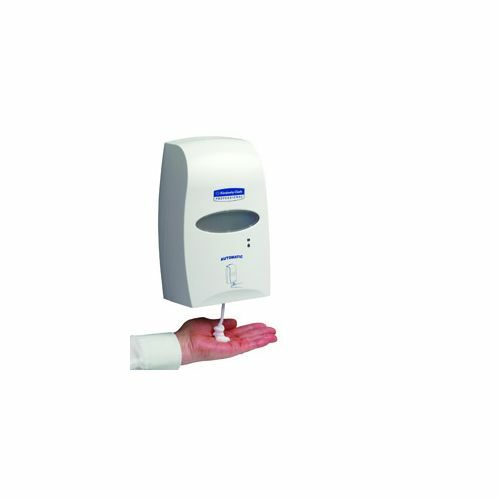 The option for the highest possible hygiene control. 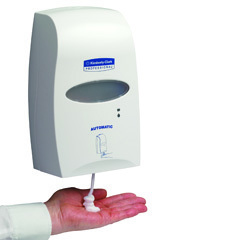 The 92147 touchless electronic skin care dispenser detects your hand and dispenses the right amount of sanitiser without you ever having to touch the unit. This greatly reduces the transfer of germs.